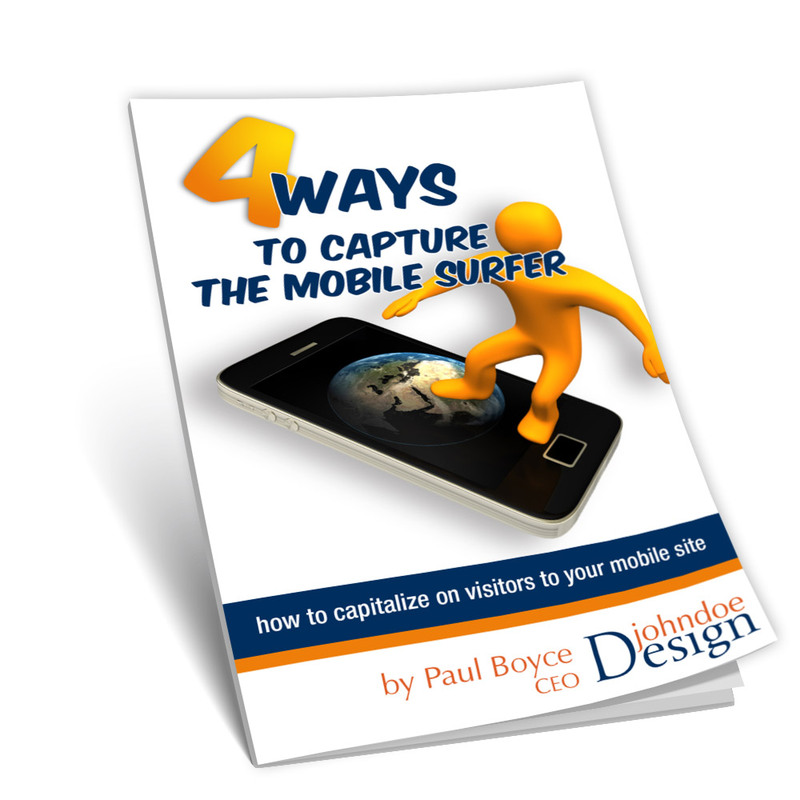 Get a Free Copy of "How to Capture the Mobile Surfer"
The Business Driver package is designed to give you a full-featured site with the flexibility to customize it to your taste and give you the functionality that you need to make your website work for you. Unlimited Pages – You will have no limits imposed on your site. You may have as much content as you need to assist you in your business. Banner Image Design – You will receive 1 – 3 custom designed banner images to showcase the most important aspects of your business. Online Business Listings – We will optimize your Google+ and Facebook business pages with business information, hours, and photos. Optimized for Mobile – Your site will be optimized for viewing on mobile devices to reach an ever-growing audience. Blogging Capability – Blogging has become one of the best ways to promote your business online. Your site will be built on the WordPress platform and you will have the ability to quickly publish relevant content that will draw customers to your site. Enhanced Functionality – You will have the functionality that you desire and that will enhance your business online. Contact us today to start a no-obligation consultation! Get Started Overall rating: 5 out of 5 based on 6 reviews.